When I’m cooking on my grill or smoker there are usually so many probe wires sticking out it looks like a science experiment. 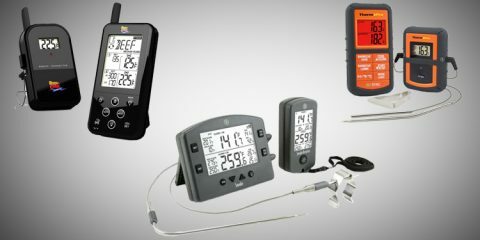 There are plenty of Thermometers we’ve tested before that offer some pretty neat tech features like the InkBird-4XS and the Weber iGrill 2, but both of those require you to connect wired probes to a transmitter that sits next to your grill. 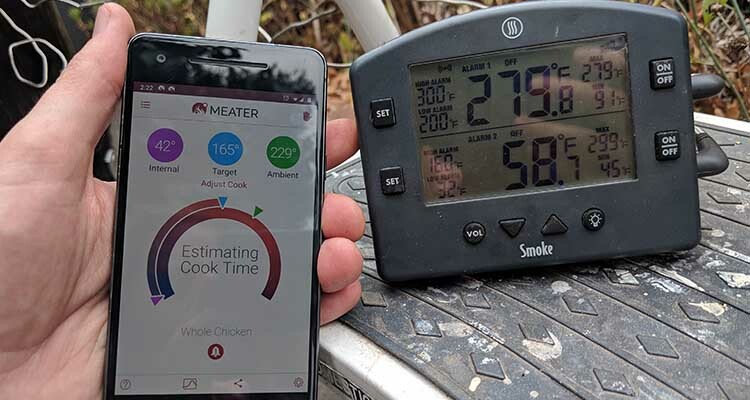 So when I heard that the MEATER was offering the first completely wireless thermometer I had to test it out..
With it’s sleek, cordless single probe design, and feature-packed companion app, could it compete with the wired competition? 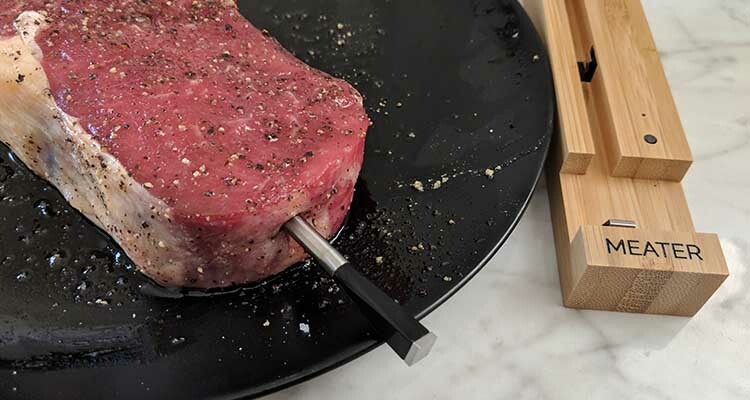 The MEATER’s main selling point is that it’s the first completely wireless meat thermometer. 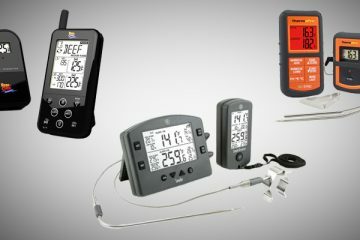 All other “wireless” digital thermometers rely on a transmitter that sits next to your smoker or grill, and connects to probes with wires. You can then check your temps on a separate receiver (or via app). The ambitious idea to remove the need for wired probes started off as a product on Kickstarter back in 2016. There were a few delays before finally finally being released. Now these units are in full production and you can pick it up off Amazon or via the official website. 2 Sensors, 1 Probe: Dual temperature sensors can monitor internal meat temperature up to 212°F and ambient / external temperature up to 527°F simultaneously. The single probe comes in a small wooden storage box that also acts as the charger (the required AAA battery is included). You get two sensors in a single probe. 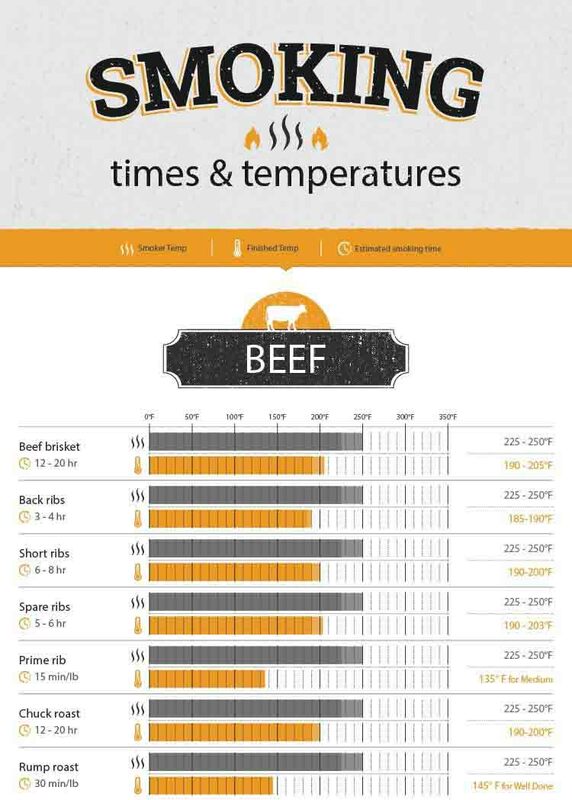 This lets you monitor the ambient temperature in your grill or smoker (up to 527°F), and the meat (up to 212°F) simultaneously. So even though it looks like a single probe, you would compare the MEATER against other dual probe thermometers like the Smoke by Thermoworks. Instead of connecting to a bulky transmitter, the MEATER connects to your phone or tablet through Bluetooth. 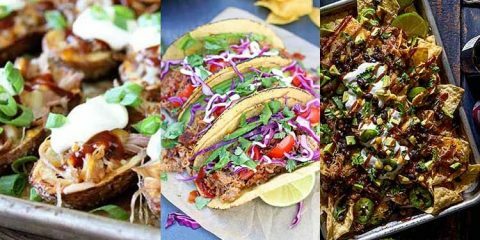 You control everything through the app, which guides you throw selecting what you plan on cooking, and even gives you a cook time estimate. 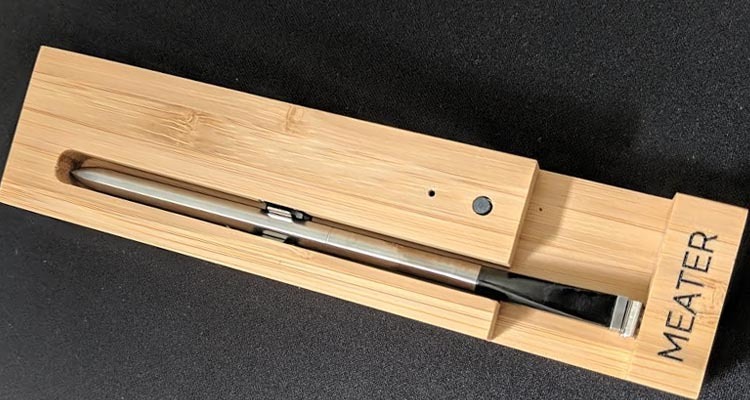 Minimalist wireless design – The single, stainless steel probe offers a sleek solution if you are sick of probe wires hanging all over your grill. The design is also practical as not all smokers have probe holes and you can ruin the probes by putting them under the lid. Simple setup and app design – It’s nice when you don’t need a degree in computer science to connect your thermometer to your phone. The setup process was simple and the app was sleek and easy to use. Bluetooth range can very limited – The advertised range is 33ft (10m), but it’s important to note this is only for oven or gas grill use. The smoker range is actually advertised as only 10 ft (3m). 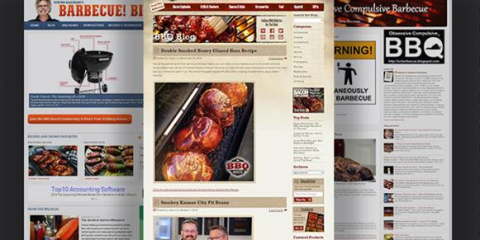 The exact range you will get will very depending on the thickness and material of your grill, and your house. So if you were thinking of lounging around the house checking your temperature on your phone, you will be disappointed. While it’s quite impressive they removed the need for probe wires, you’re phone can’t go much further than a regular transmitter would be placed. Luckily you do have a few options to extend the range if you have a spare smart device which we’ll discuss later on in the review. You can also spend a little extra on the MEATER+ which comes with extended range of up to 165ft built in. The limited range would be a deal breaker for me, but with the option to extend the range, I consider the MEATER a great piece of barbecue tech. The unboxing for this thermometer is really unique. 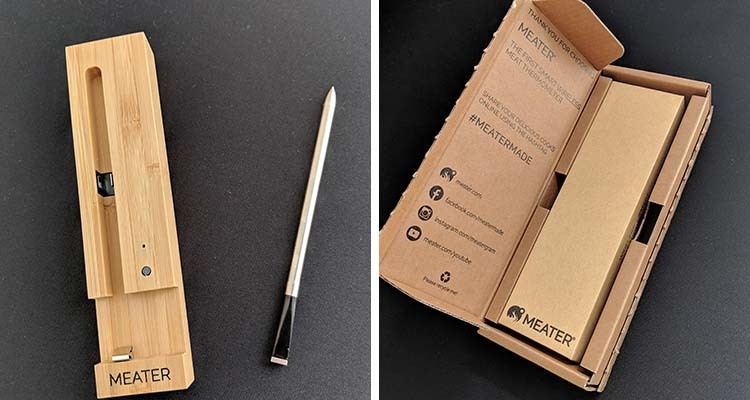 The MEATER ships in a small cardboard box, which opens up to reveal a compact wooden probe holder. This also acts as a charger and comes with a AAA battery. The specs are all fairly straightforward, although the maximum internal temperature for the meat of 212°F does stand out to me. The unique design of the MEATER means they had to cram all the electronics in to the tip of the probe, where the meat temperature helps to protect it. You shouldn’t really be cooking anything above that, but I wanted to point that out in case you were wondering why the limit is so low. The battery life claim of 24 hours should be more than enough, but since it recharges automatically when you leave it in the box you should never run out of battery. To use the app you’ll need an iPhone or iPad with iOS 10.3 and later, or a Android app with version 5.0 and later. Make sure you check your device as this thermometer is worthless without the app. 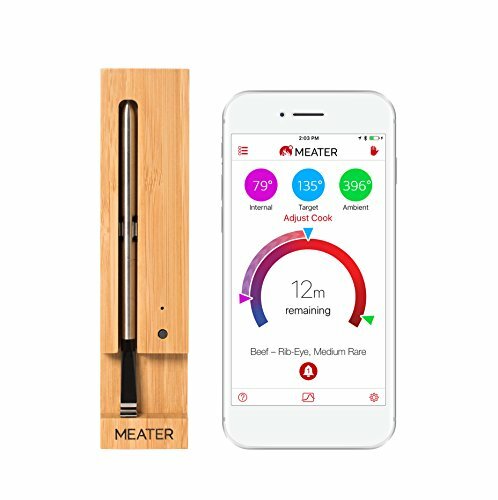 MEATER have really nailed the setup process, and the app is one of my favorites out of any of the smart meat thermometers. Once you install the app via the Apple or Google Play Stores the app guides your through the process of pairing. Make sure you remove the battery protector and give the probe atleast an hour to charge before trying to use it. 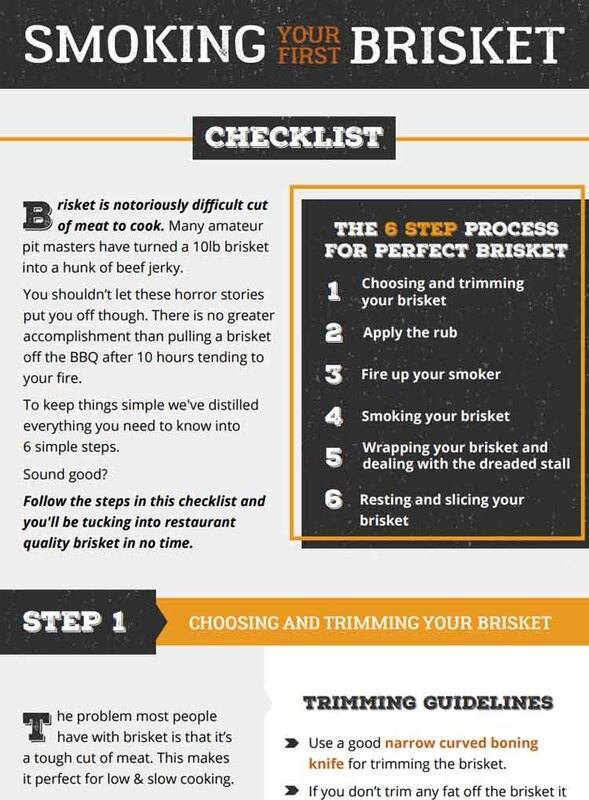 Setting up a cook is as simple as choosing the type of meat, selecting a preset target temp or modifying to suit your own target temperature. The interface to to check your cook is beautiful, and the estimated cook time was a handy feature. By far the number one issue people have with the MEATER is poor range. 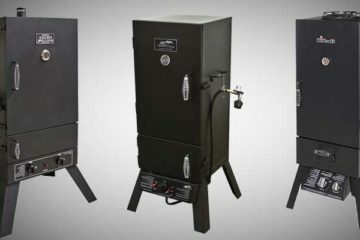 The problem starts when you realize that the max range is only 10ft (3m) when used in a smoker. This just isn’t enough range to move around the house. Unlike most thermometers, everything needs to transmit from inside your grill. The composition of your grill, along with the heat and radiation simply scrambles the signal. Bluetooth technology in general can be problematic. What works for one person may not work for you. Because so much depends on your setup, it’s hard to say if you will run into issues. When I tested it on both my Weber Smokey Mountain and Weber Kettle lost signal before I could even get back in the house. If you can prop your device up rather than leaving it lying flat on a table or in your pocket. Even after trying these options, I was still losing reception, so I went to the MEATER website and followed their suggestions. If you have an extra phone or tablet lying around the house, you can use that as an extender. So long as both devices are connected to the same WiFi network, you can leave your spare phone close to your grill, and then check your temps on your main phone from anywhere in your home. Just install the MEATER app on both devices. 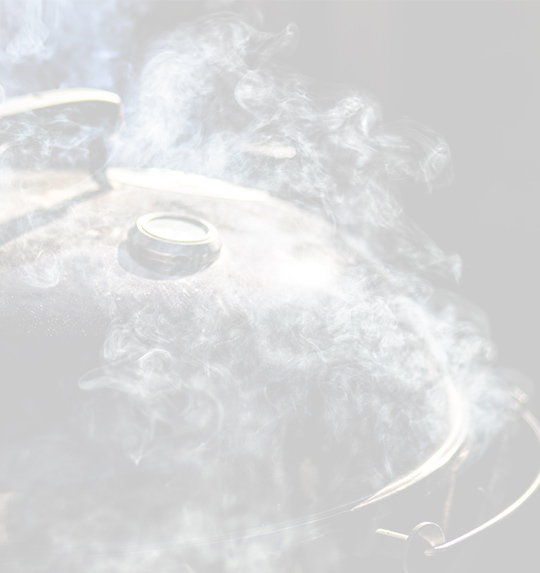 Essentially the first device becomes the ‘transmitter’ and because it sits close to your barbecue you never need to worry about losing signal. 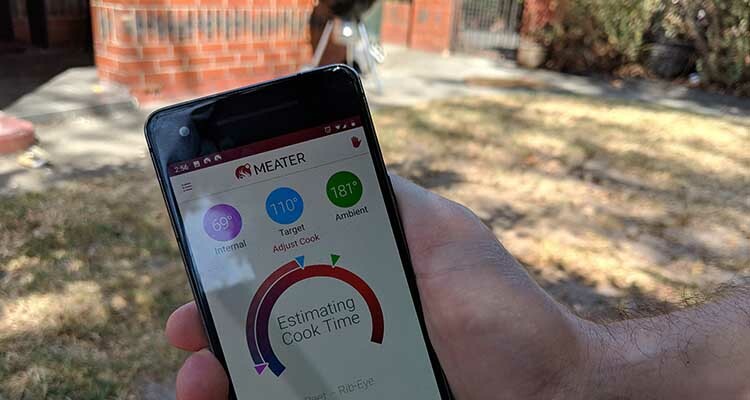 With MEATER cloud, you can also monitor your cook in real time from any Windows or Mac web browser. Is it an ideal solution? No. But MEATER are really pushing the limits of wireless technology, so I can understand why the range issue exists. Once I had my spare phone setup I found the solution worked really well. Because it uses WiFi you can then get even better range than you would with a typical thermometer. To test the MEATER I used my Smoke by Thermoworks. This is my usual thermometer and I know it’s accurate because I’ve recently tested it. To make the comparison fair I tried to ensure both probes were at similar points of thickness in the meat. The MEATER took quite a lot longer than the Smoke to measure the ambient temperature accurately. This shouldn’t be a problem over a long cook, and after about 30 minutes both thermometers were reading within 5°F of each over. The MEATER was also under when it came to Internal temperature but once again this evened up over time. I definitely wouldn’t recommend the MEATER for short cooks, but over time it performed closer to my Smoke. As far as I know there isn’t any direct competition. 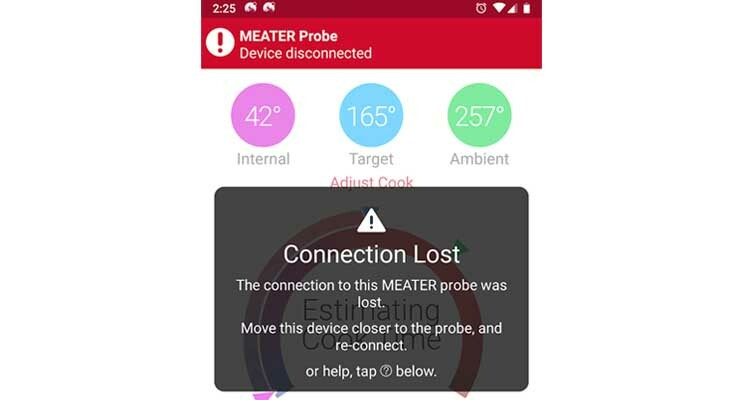 MEATER is the only company who are putting all the transmitter tech into the probe and removing all wires. If you don’t have a spare device you can use and don’t like the sound of the limited range on the MEATER, I would suggest you look at either the Weber iGrill 2 or the Inkbird IBT-4XS. While both of these use a wired probes that plug in to a transmitter that sits next to your smoker, they both connect to your phone via Bluetooth and both have decent apps. Both thermometers offer up to 4 probes which allows you to monitor more food items at once. If you are happy with a single probe, Thermoworks sell an excellent single probe thermometer called the BlueDOT. The easiest place to buy the MEATER is via Amazon. Get the latest price. I like to use my rotisserie when grilling whole Chickens and Turkeys. Tried using my Weber iGrill but the wires got tangled on the spit (kidding). The Meater would solve the problem. Now that’s a funny mental image! The MEATER definitely solves a problem for folks who like to cook rotisserie.